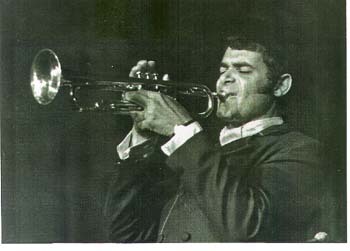 Trumpet player Bill Chase brought a new sense of direction to the trumpet world when he first came onto the music scene. His fearless lead work with the great Woody Herman Thundering Herds of the 1960's influenced many of todays trumpet players and musicians alike. His later formation of the group CHASE took the trumpet to newer heights. Bill and several members of his band were killed in an unfortunate accident in August of 1974, but his legacy still lives on. Over the last several years, I have tried to help keep Bill's music and memory alive. 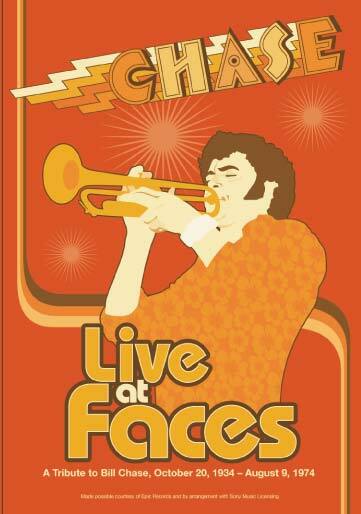 This page is a tribute to Bill Chase, his band mates and to everyone who has backed my work over the years. I have included some of my work below. Enjoy the material and tell your friends. I will try to continue adding the best material that I have collected to this site.